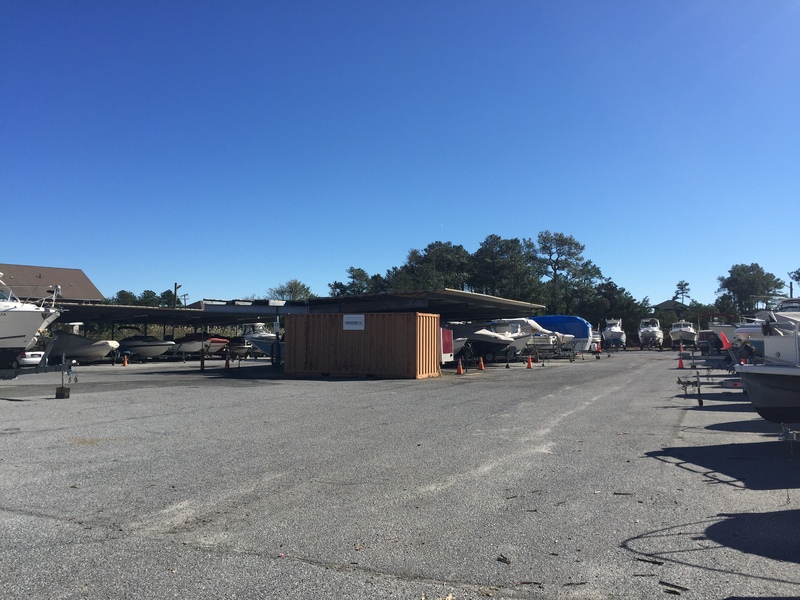 Tower Marine Services storage facility is a fully paved open space able to accommodate around 150 trailers. We have 19, 10' foot tall covered spaces available. All of our guests have access to compressed air, water, and electric hook ups. 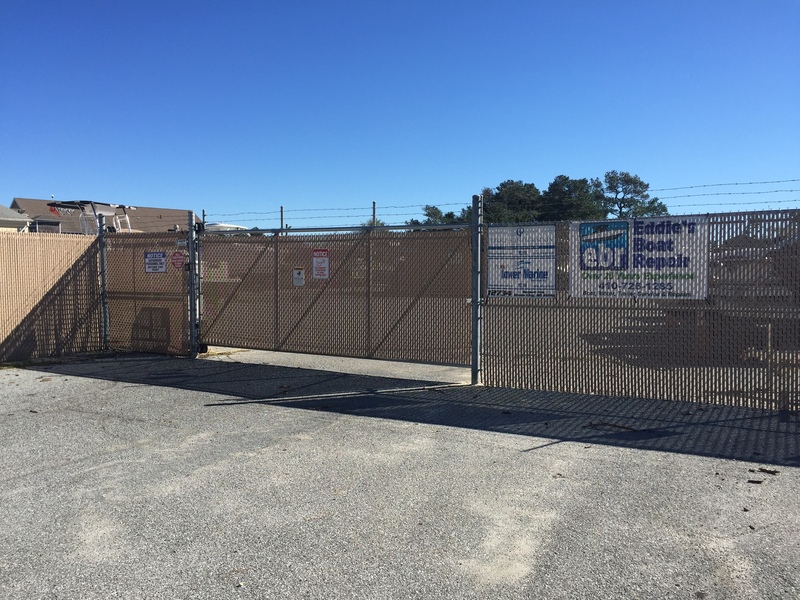 Our boat storage facility has a gated entrance and an 8ft tall full perimeter fence and hi-definition security cameras. 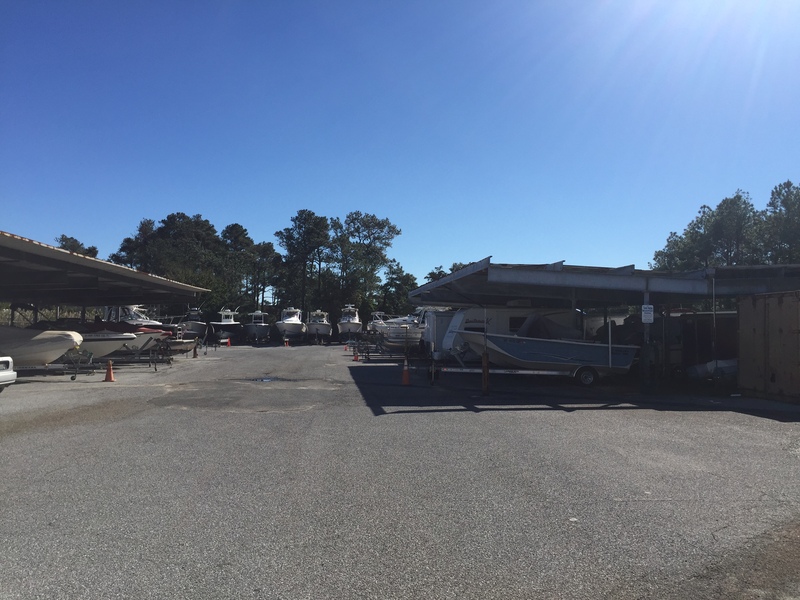 We currently are taking reservations for boat, RV and trailer storage for the Winter 2016/2017 and Summer 2017. Please contact Scott at Tower Marine Services for more information. The only dealers of Rocket Trailer in Ocean City, MD. 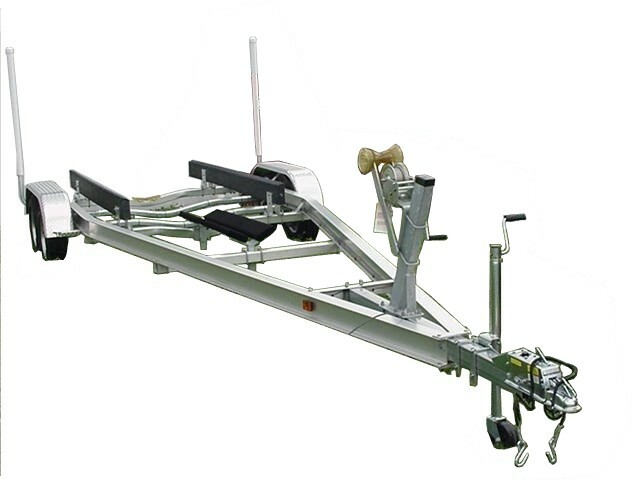 We carry aluminum single and tandem axel boat trailers. The tandem axel trailers have hydraulic disc brakes on all four hubs. Every trailer comes with a Multi-Speed winch and a spare tire. Sunday the 21st. 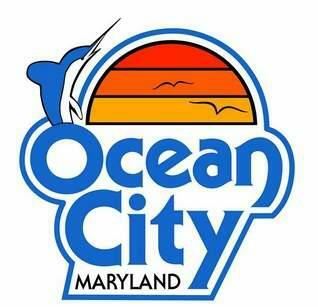 Located in Ocean City, MD. Tower Marine Services is a gated boat storage facility.